One of the features that we have been always wanted is to be able to resume what we’ve left opened in our PC after a restart. Usually, we would do this by just putting the computer into sleep, and wake it up with everything intact. 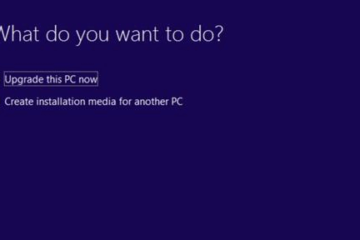 This tutorial will show you how to set Windows 10 to reopen applications and windows after restart. 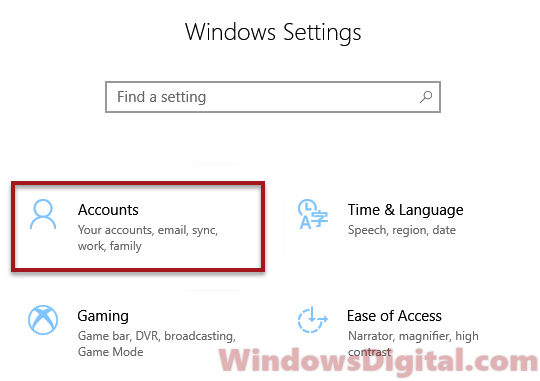 The second method in this guide is only applicable if you have at least Windows 10 version 1709 or later, version 1803 would be better as the feature has improved drastically since the update. Just so you know, the best method to resume your work exactly the states they were before you left them is to put your computer into hibernation mode. Hibernate is still by far the best way to conserve your works if you want to “turn off” your computer. Hibernate is a state which all your opened applications and windows sessions are saved onto your hard disk, and the computer is then put into a sleep state that don’t use power at all (read: Sleep vs. Hibernate in Windows 10). You may want to learn how to enable hibernate in Windows 10 if you don’t see hibernate option in the shutdown option in Windows 10. If hibernate is out of the question, use the method below. 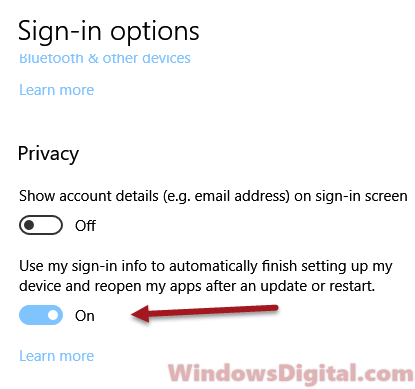 Since Windows 10 1709 update – the Falls creator update, Microsoft introduced this feature under Privacy setting which allows Windows to use your sign-in information to configure your account after a PC has been restarted, or an update applied. This will make all previously opened applications and windows to be reopened automatically upon restart. 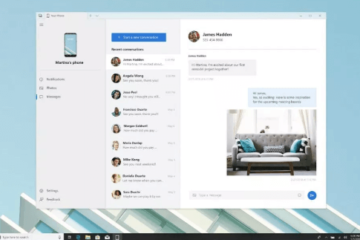 In the version 1803 Windows 10 update, Microsoft further improved the feature and allows more apps to be reopen this way. 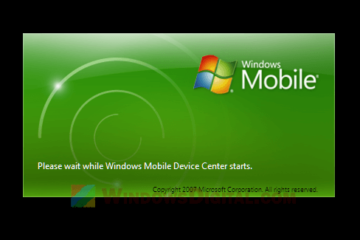 This method will reopen only applications that have the Register Application Restart capability, which is enabled by default in Windows apps, after restart. 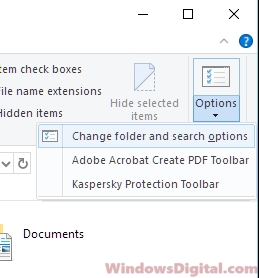 Apps such as Google Chrome, Edge, Firefox, opened folder windows and most of the new apps can be reopened this way. Certain old apps, however, cannot be reopen if they don’t have the ability to register itself to the application restart process in Windows 10. Here’s how to enable the feature. Under Privacy, toggle on the option that reads Use my sign-in info to automatically finish setting up my device and reopen my apps after an update or restart. When it’s enabled, try to open some folders, edge or chrome browser windows, calculators or any of your favorite applications, and then restart your computer. They should be reopened in the next restart. 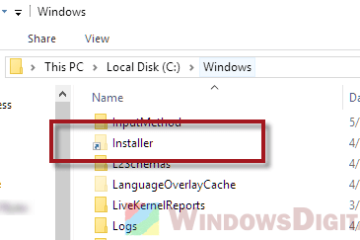 If you want Windows to restore and reopen only your previous Windows Explorer sessions (folder windows), there is an not so well-known option hidden in the file explorer options which can do exactly this. To enable the feature, follow the instruction below. Go to This PC or anywhere in File Explorer. Press Ctrl + F1 to expand the options panel. At the right, click Options then select Change folder and search options. 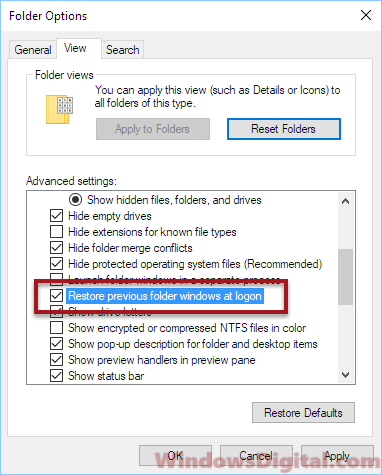 Under Advanced settings, scroll down and enable the option that reads Restore previous folder windows at logon. However, this method will only reopen folder windows / Windows Explorer you’ve left opened after restart. 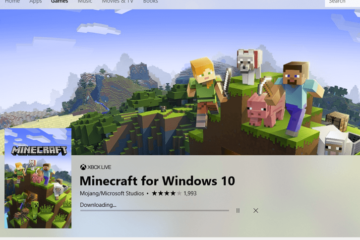 If you don’t mind to resume your app as they start afresh, you can make Windows to launch this applications automatically every time you start your computer. Check this post to learn how to configure startup folders in Windows 10 for all users. We used to have external software like twinsplay, cachemywork and smartclose which somewhat do the job for us back in Windows 7 era. As Windows advances, most of these software has stopped developing and updating, thus, they won’t work in Windows 10. For me, I would just Hibernate my PC whenever I want to switch it off. It doesn’t use power which means you can completely cut off the power source, similar to Shutdown. But, the resume process may take some time depending on how your hard disk perform. If you have an SSD drive, it would certainly help speeding up the wake process drastically. 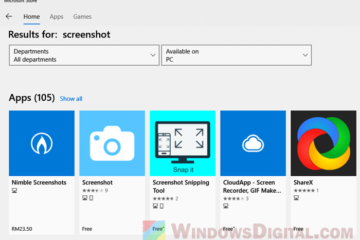 Description for sharing: Tips on Windows 10 reopen applications and windows after restart - how to resume your works you've left opened in your previous session and reopen them on the next restart in Windows 10.